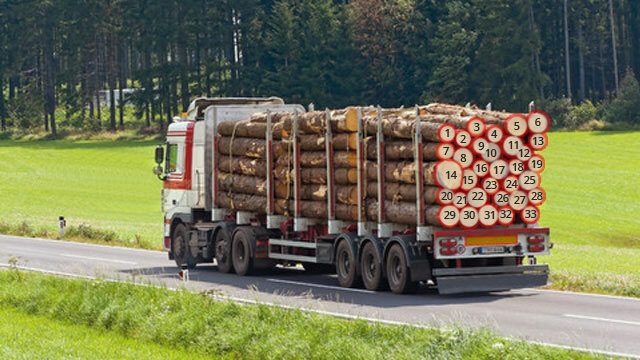 Streamline your counting tasks with Computer Vision software. 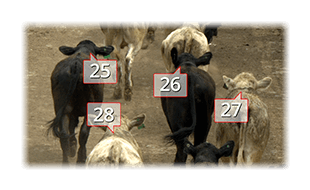 Count items and actions with just a camera, a computer, and custom Counting Software. 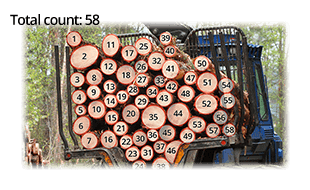 Count logs from images. Automatically count logs in photos or video stills. Make instant manual adjustments. Save or print images showing the numbers and total count. Count stacks, piles, and clusters. 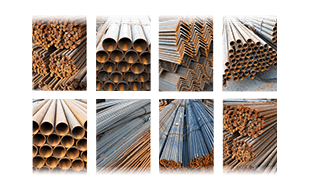 Count large groups of similar items, such as steel rods, copper tubes, irrigation pipes, or other densely packed objects. Count pipes. 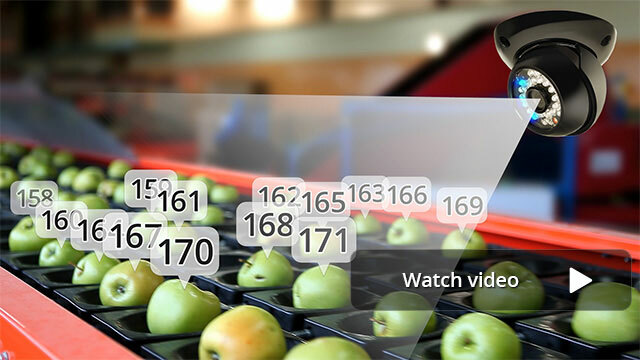 Count and classify objects in photos and videos using custom Computer Vision and Machine Learning software tailored to the items you want to count. 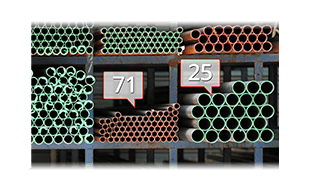 Count items stacked together.Automatically identify object boundaries, count the objects, and save an image that confirms the count. Count livestock in motion. Count animals as they graze in a defined area, or as they pass through a gate. Count distinguishing features. 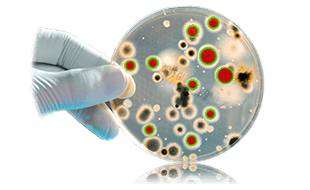 Identify, classify, and count objects based on their many traits, or behaviors. Track actions. 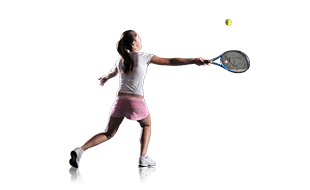 Monitor the movements of people, animals, or objects and count specific actions (like how many times a player hits the ball). Count vehicle traffic. 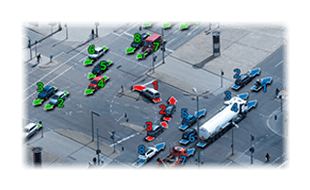 Classify what you consider important in traffic and count them. Monitor activity and count actions. Review video and log specific actions such as how many times a person blinks. Count people. 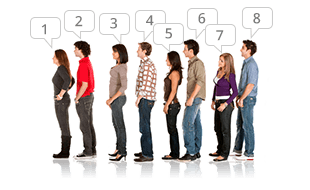 Track & analyze customer movement and count how many people are standing in line. Boston Globe mentioned our Counting Software. Fenway Park, baseball's oldest major-league stadium is home to "The Green Monster," a very tall outfield wall. Since 1976, its surface has been dented with baseballs hitting it thousands of times. How many times, exactly? 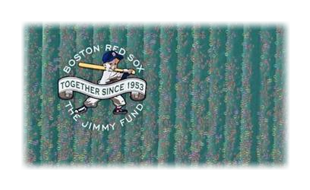 See video in Globe article, "How many bleeping dents in The Green Monster?" 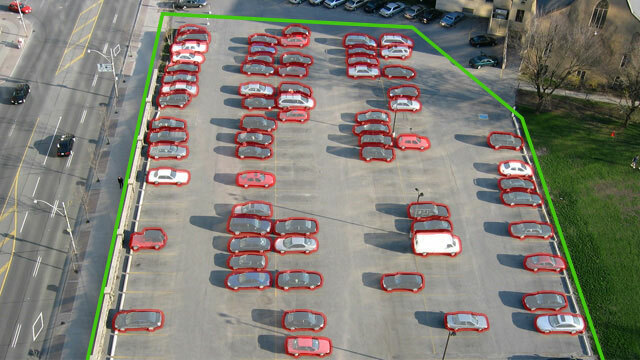 We develop custom Computer Vision software to fulfill our clients&apos; specialized requirements and have created multiple custom solutions that automatically count items from still images (e.g. count items in a stack) and from videos (e.g. count items on a conveyor). 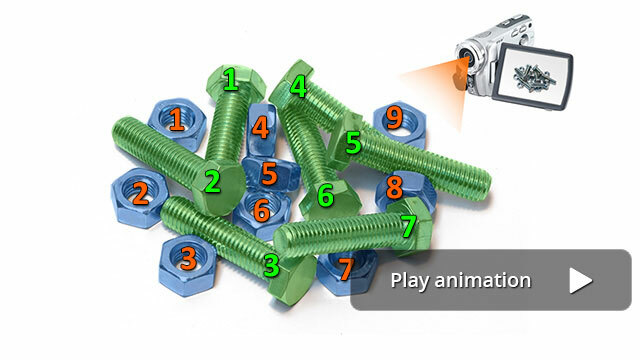 Our off-the-shelf, ready-made counting apps count groups of things from still-images. The apps run on iPhone, iPad, Android, and Windows devices. For a limited time, we are offering a two-week complimentary evaluation of our off-the-shelf mobile and desktop counting apps. We would appreciate it if you’d send us your comments, feedback and suggestions to help us improve the app. Send us sample images of what you want to count. We will assess the feasibility and cost of providing you with a custom counting configuration that will make CountThings From Photos work for your class of items. Call (408) 980-7332, email info@CountingSoftware.biz or fill in the form below. Please indicate what you want to count and what platform you will be using (iPhone, iPad, Android, or Window desktop). If possible, send us a few samples of high resolution images from which you would like to count. 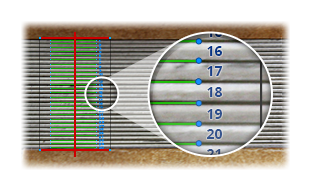 Streamline your counting with Computer Vision Software. Copyright © 2011-2017 Dynamic Ventures, Inc. d/b/a ComputerVisionSoftware.com . All Rights Reserved.